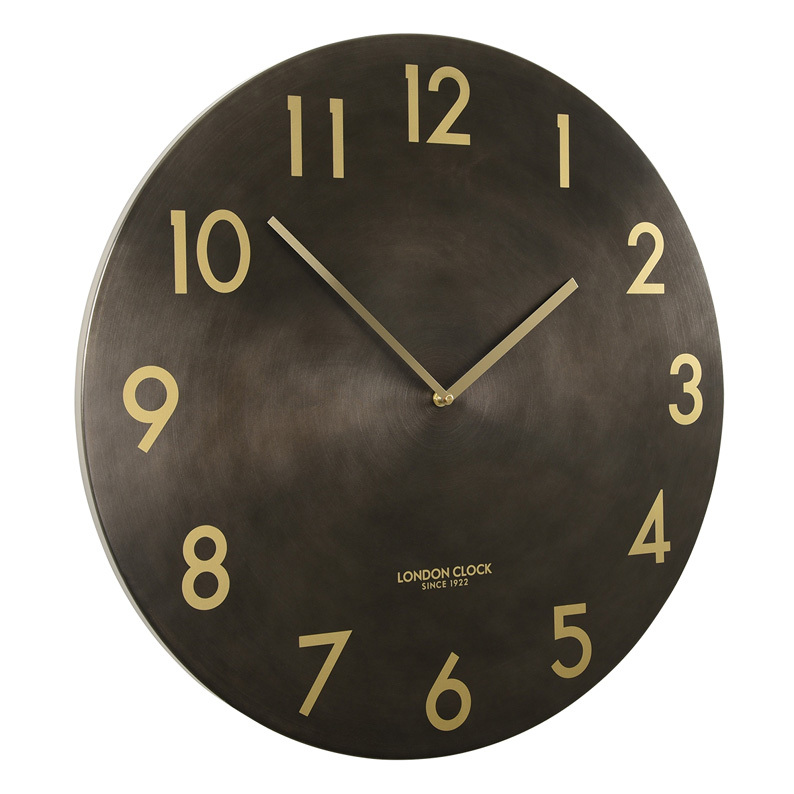 Add loads of urban-luxe to your living space with a stunning pressed metal wall clock. Combining glitz and rustic into one fabulous look, this decorative time piece features a gunmetal finish with luscious gold hour numbers and hands. The design is modern, imposing and refined, perfect for a study, office, entrance way, den or your entertainment area. Size 60cm diameter, depth 3cm.